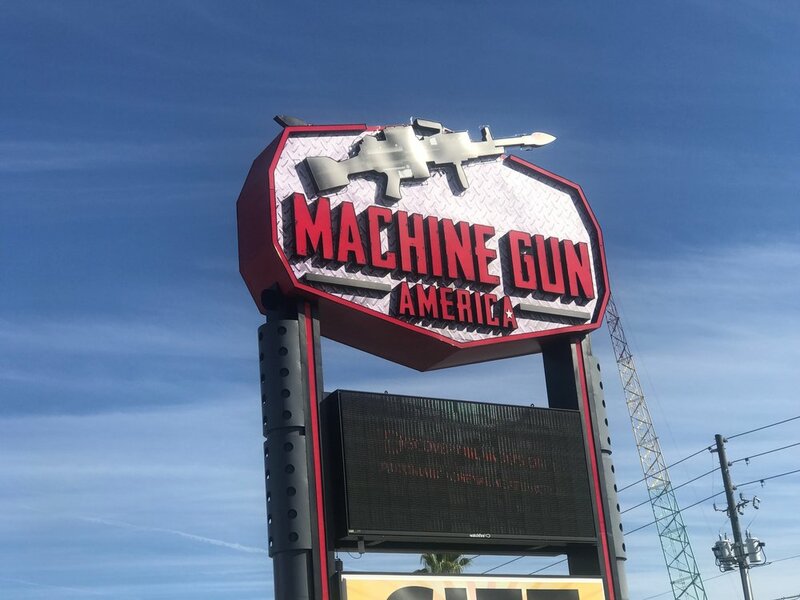 Machine Gun America, in Kissimmee, Fla., is one of the few places in the U.S. where it is legal for civilians to shoot fully-automatic rifles. 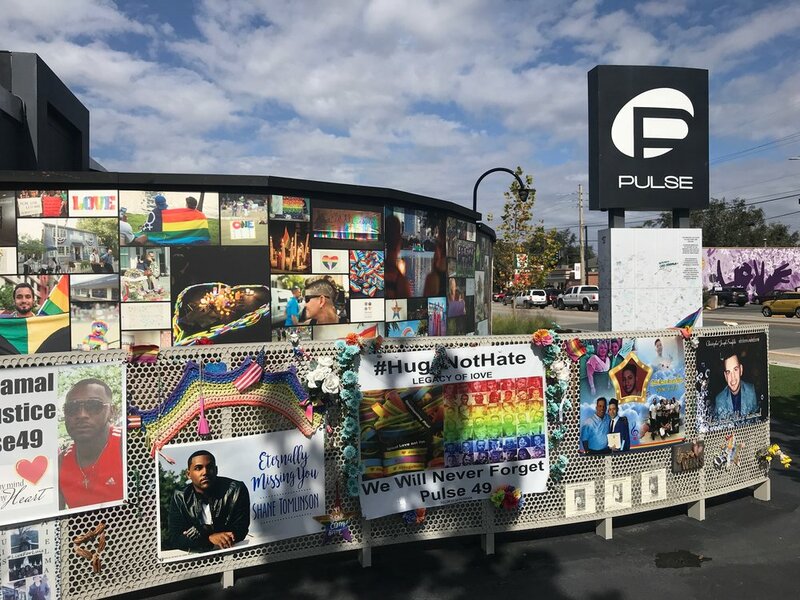 Photos and remembrances of shooting victims cover the wall surrounding the Pulse nightclub in Orlando, Fla., where 49 people were killed in 2016. A customer lines up a shot at Machine Gun America. You stand in one place and fire down the range to your target. You can’t roam from room to room, shooting down kids hiding beneath their desks. There may be a computer game that lets you do that, but here all you can shoot are paper targets: silhouettes, zombies or the one I chose, picturing a dozen foreign pariahs, from Hitler to bin Laden.